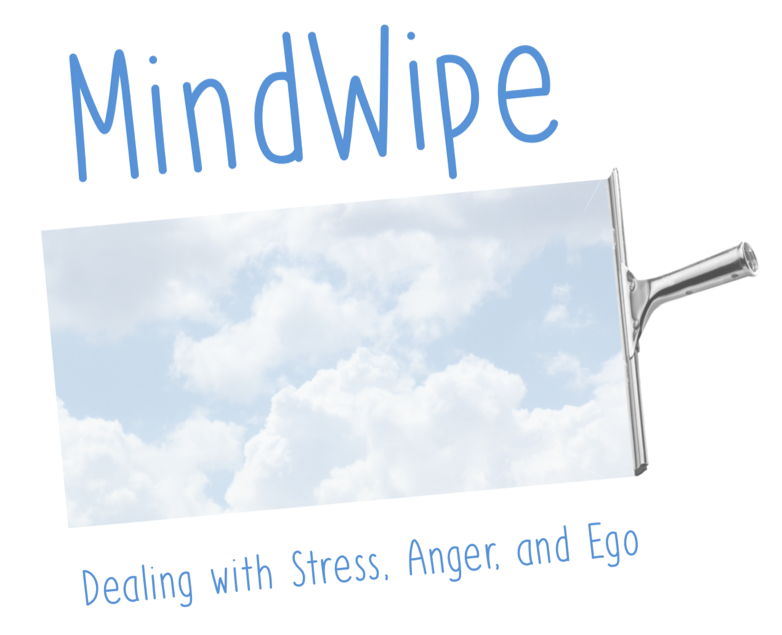 MindWipe: Dealing with Stress, Anger, and Ego is a short introduction to mindfulness and how it can keep us healthy. The book also examines the power of anger (positive and negative); the perils and paradoxes of ego; the unique stresses of teaching; and the possibilities for mindful video gaming. I am selling this book as cheaply as possible; I seek no profit from it. I want to share my understanding, and I'm fortunate to require no income from this project. It's available as a cheap e-book, and every paper copy is priced at the lowest tier. A free PDF is also available. Why not add it on GoodReads?